The program was first established in 1998 as the Equest Therapeutic Riding Center, co-founded by Nick and Sarah Armentrout on their Spring Creek Farm in Lyman, Maine. For twelve years, the program served the community with first-rate equine-assisted activities and therapies to over 500 children and adults with emotional, intellectual, and physical disabilities. From the staff to horses, facilities to the natural setting, Equest exemplified quality, innovation, and expertise. Looking through the lens of sustainability for the future years, a new business model emerged, and in 2011, Carlisle Academy Integrative Equine Therapy & Sports, LLC was launched building upon the success of Equest, while expanding into new areas of training and leadership and integrating traditional and para equestrian education. Today the program continues to be an industry leader in exceptional programming, innovative curricula, and sustainable business practices. The Carlisle Charitable Foundation (formerly Equest), maintaining its 501(c)(3) status, is carrying on its philanthropy by raising scholarship funds to offset tuition for Carlisle Academy’s participants. Nick and Sarah Armentrout co-founded and manage Carlisle Academy on their Spring Creek Farm in Lyman, Maine. The Armentrouts, who grew up together in Kennebunk, Maine, knew early on that they wanted their life’s work to combine their love of horses with helping others. Initially, the couple pursued their goals separately, by moving out west in their early 20s to study riding instruction and work with horses. Nick was a wrangler and a ranch hand in Montana, Wyoming and Idaho, and also a riding instructor for riders with and without disabilities. Sarah, a PATH Intl. certified Advanced Level therapeutic riding instructor, trained at The National Center for Equine Facilitated Therapy in California, and was a working student for Peggy Cummings’ Connected Riding in Idaho. While in Idaho, the couple worked together for three years in Hailey, instructing students and managing the Sagebrush Equine Training Center for the Handicapped (SETCH) in Idaho. The Core Values and Beliefs that make this program what it is today. Carlisle Academy Integrative Equine Therapy & Sports transforms lives through horses. We provide a full spectrum of distinctive services – rehabilitative to recreational, curative to competitive – within an inclusive environment that fosters health, learning, and overall well-being. Carlisle Academy’s vision is to be a leader in advancing exceptional programming, innovative curricula, and sustainable business practices in the field of equine therapy and sports. Carlisle Academy’s core values encompass our beliefs as a center of excellence in equine therapy and sports. 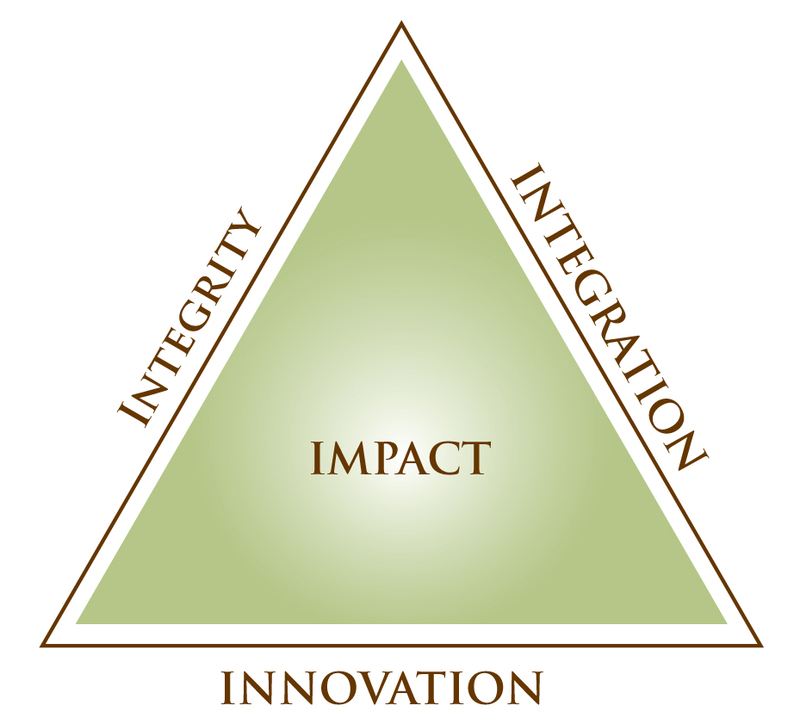 Our overarching principles of Integration, Integrity and Innovation combine to offer lasting Impact to those we serve. We hold a deep respect for humanity, animal kind and the natural world, and are committed to learning from our interdependence. We believe in the power of the horse to teach, inspire, and heal while providing a unique movement and presence that can be scientifically demonstrated to benefit a person’s functional health and resiliency. We believe that safe, ethical and honest relations are paramount in all our affairs. We believe in contributing to the advancement of groundbreaking research which generates greater acceptance of and remuneration for equine-facilitated therapies. We believe that a sustainable business model, integrated with access to charitable support, uplifts the industry while serving the common good.